The Making of "Mr PM" - 'Quake In India! Dev Anand's Farewell as "Mr PM"
"Quake in India" is an endearing tribute to the creative genius of Oscar-nominated Indian cinema legend Dev Anand. 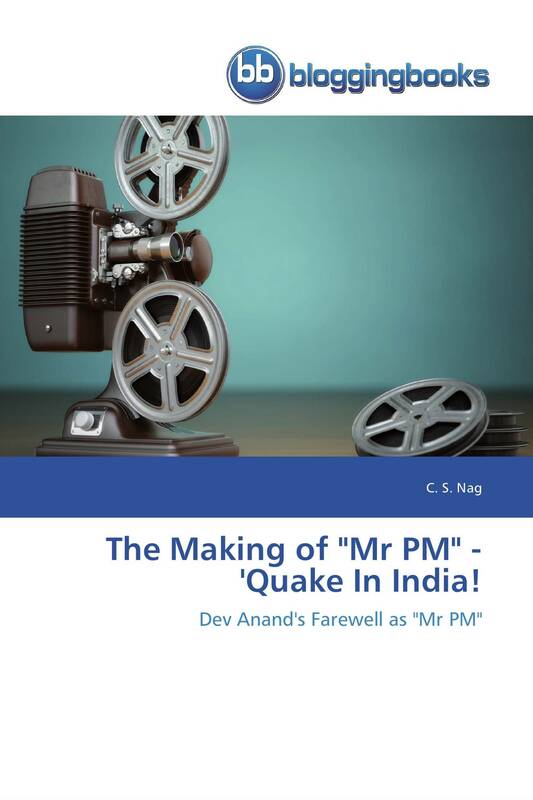 The Author & Filmmaker C.S.Nag had the privilege of working as Dev Anand's Chief Assistant Director on the making of the film "Mr Prime Minister". The book is a great resource for film buffs & historians and recounts the film's story from concept to completion in his own words to lay bare his creative vision and method.